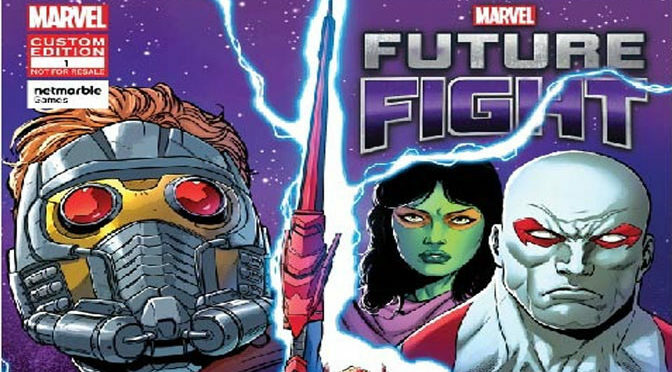 The second issue of MARVEL Future Fight, the custom comic series based on Netmarble’s mobile action RPG game of the same name, is available today! 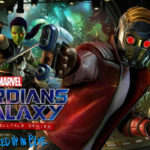 The series spotlights Captain America (Sharon Rogers), who made her debut in the MARVEL Future Fight game as the daughter of Steve Rogers and Peggy Carter from an alternate reality, teaming up with the Guardians of the Galaxy! 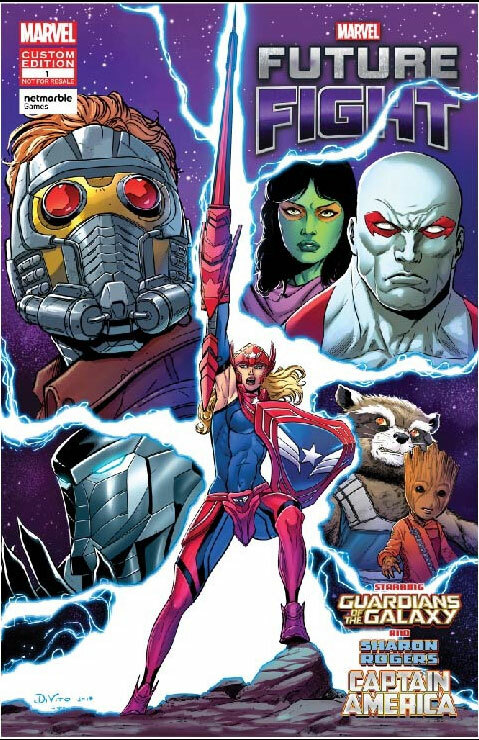 Set in an alternate universe, the story begins when S.H.I.E.L.D. 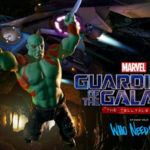 sends Sharon to retrieve the Eye of the Watcher, a mysterious galactic relic known for its ability to predict the future. 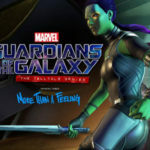 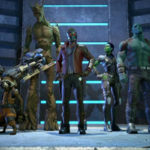 Her mission puts her on a crash course with the Guardians of the Galaxy, and she joins Star-Lord, Gamora, Drax, Rocket Raccoon, Groot, Mantis, and Agent Venom to put a stop the universe-shattering calamities foreseen by the Eye. 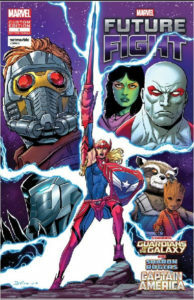 MARVEL Future Fight #2 is written by Marc Sumerak (Guardians of the Galaxy: Dream On), with art by Andrea DiVito (Nova).